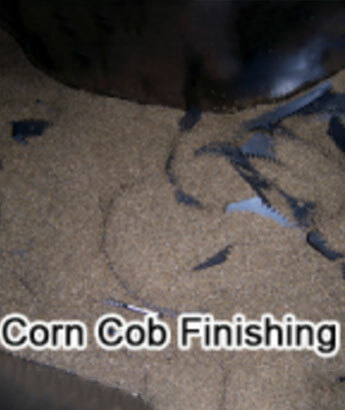 Brandt Industries knows each customer doesn't buy just a finishing machine, but rather a controlled process. 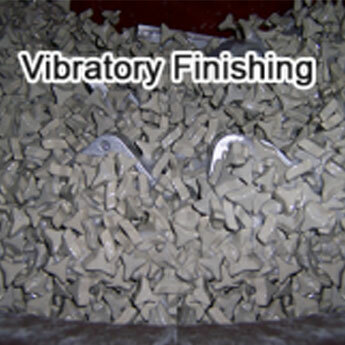 You require assurance that our company can help you in all phases of precision finishing. This demands a unique, complete service consisting of specialists backing the field organization to survey your plant and make recommendations without obligation. With more than five decades of experience, we are pleased to serve as your trusted supplier for a wide range of finishing equipment.